Wayne, Pa. (May 1, 2018) — Tekni-Plex, Inc. has acquired Commodore Plastics and Commodore Technology under a newly-formed subsidiary, Dolco LLC. Both businesses are based in Bloomfield, New York. 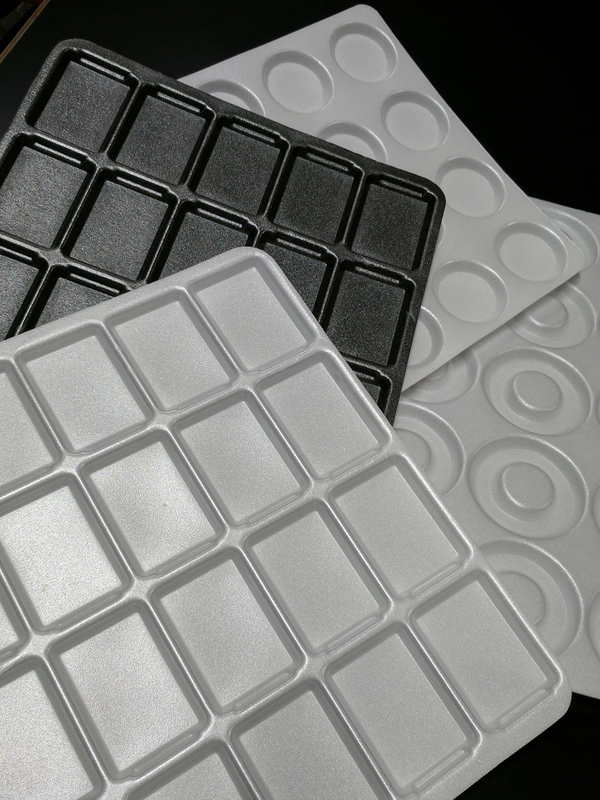 Commodore Plastics is known for its wide range of traditional and custom polystyrene (PS) foam trays, including padded food processor, supermarket and industrial trays. Commodore Technology manufactures PS foam extrusion systems, dies, thermoformers, trim systems and other molds and equipment to support its sister company’s production requirements. It also sells its equipment to manufacturers outside North America. Going forward, both entities will become part of Dolco Packaging, a Tekni-Plex business. Dolco is known as the largest producer of foam egg carton trays in the United States. It also produces standard and custom PS trays for food processing, fruit and other applications, as well as PET egg cartons and mushroom tills, making the acquisition complementary to Dolco’s existing portfolio. “Tekni-Plex already has significant tray manufacturing capability via its Dolco business unit. The acquisition will allow us to benefit from Commodore’s extruder and thermoforming equipment technology, as well as increase our manufacturing footprint. That puts us in a position to provide even more solutions to our customers,” explained Paul J. Young, president and chief executive officer, Tekni-Plex. The Commodore purchase is the eighth acquisition Tekni-Plex has made in the past four years, supporting its strategy to grow its business via both organic and acquisition paths. Tekni-Plex has a solid track record of successful business integrations, having acquired companies with innovative plastic and rubber products to further drive growth.